Hello, this is the Combat Training for the last mass produced plane of the venerable Messerschmitt BF-109 series, the powerful BF-109 K4. The BF-109K4 currently sits at a battle rating of 5.7 and at Tier 4. Making it fairly balanced against its opposition. Using MW 50 and maximum boost the Bf 109 K-4 was the fastest 109 of World War II, reaching a maximum speed of 710 km/h (440 mph) at 7,500 m (24,610 ft) altitude. Without MW 50 and using 1.80 ata the K-4 reached 670 km/h (416 mph) at 9,000 m (26,528 ft)." 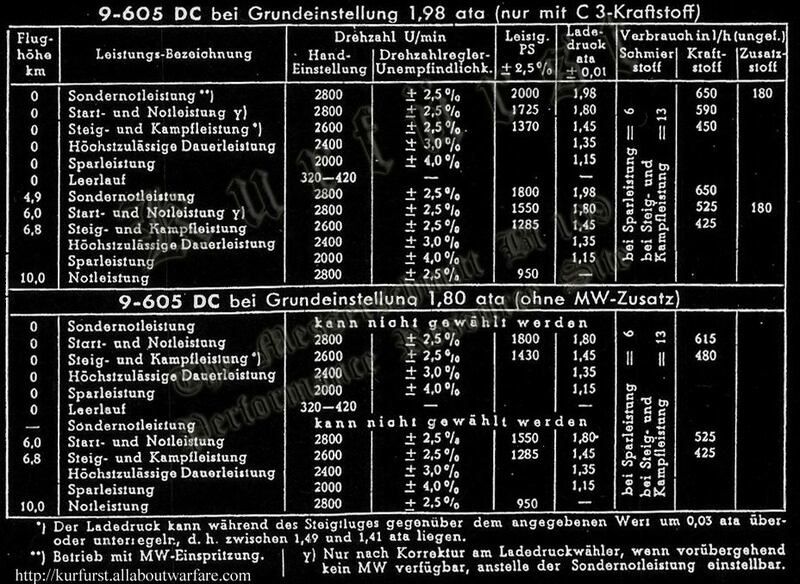 The BF-109 K4 represented in War Thunder is the fastest variant, with the MW50 injection, C3 fuel and engine running at 1.98 ATA. Now what does that translate to in War Thunder and the general battles you'll be fighting in? Now that we learned that the BF-109K4 has excellent energy fighting capabilities, what else can it do? Well, it's very fast. Around 605-610 KPH at sea level with radiators fully closed and 85% propeller pitch. At an altitude of 6km, it reaches 710. Very respectable speeds indeed. This speed allows you to outrun and chase most chasers. 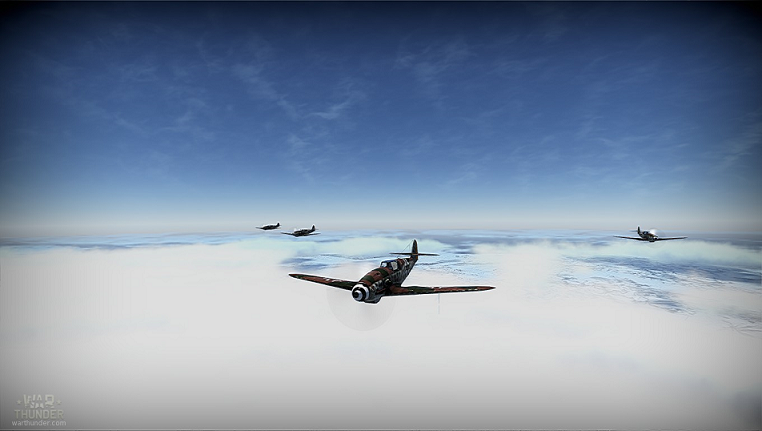 A few like the F8F-1B, Tempest V, Tempest II, La9 and Spitfires 22 and 24 will outrun you though. But with a fair helping of altitude you can catch upto everything. Now let's come to its agility and maneuverability. Well, contrary to what many people believe, the 109K4 is an excellent dogfighter. It has above average turning that lets it keep up with Tempests and La9s, out turn the P-51 and F7F but Yaks, early Lavochkins and Spitfires will outturn it easily. 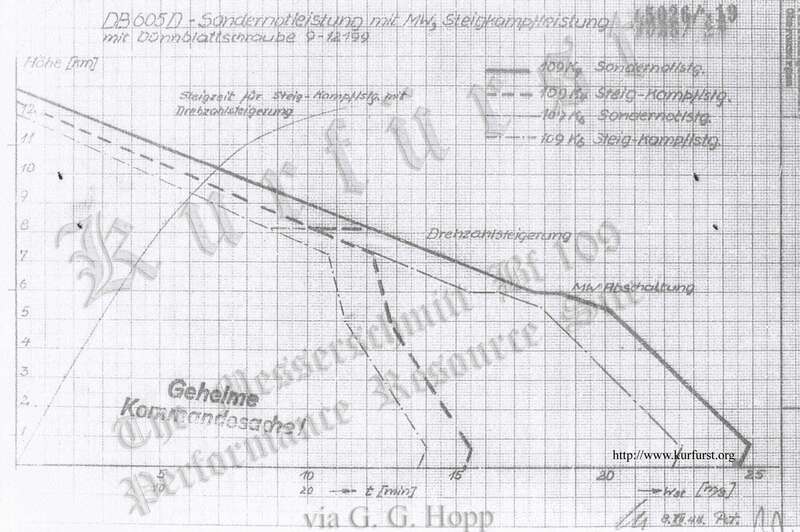 The sweet spot for turnfighting in the BF-109 K4 is at 350-400 KPH. But, it's not the turning that makes the BF-109K4 a fearsome dogfighter, it's its excellent energy retention that makes it so fearsome. At close range dogfighting, provided you have an energy advantage, you can pull a "high yo yo" maneuver to cut inside and setup for another attack if it fails. Coupled with the slow velocity MK108 cannons you have, it helps to shoot from close range before breaking off. This is a high yo yo. Basically you pull up while your foe is turning, then roll to his side and dive down behind him. But keep in mind even with its dogfight ability many other planes will outfly it. So unless you have caught an enemy with very low energy, play it safe and dive from safe altitude make a pass and get up again to prepare for another pass. Now let us discuss its armament. The BF-109K4 is armed with 2 MG-131 13mm machine guns on top of the engine cowling with 600 rounds in total and one MK108 cannon with 65 shells firing through the engine. Because the guns are all center mounted you can get most of your shots on the target with careful aiming. The MK108 is a very powerful cannon, but the shells are low velocity. Meaning you need to aim well and slightly above the enemy to score hits. If you hit any enemy a couple of times, chances are he will be destroyed outright or crippled. The MG131s are very inconsistent though. They are usually not very powerful and require many hits to cripple something. These are only backup guns really, you want to build your aiming with the Mk108 to be successful with K4 gunnery. It has only one additional equipment option, which are MG-151 20mm gunpods under the wings. They are excellent for bomber hunting but makes the K4 very sluggish and un-advisable if you expect more fighters than bombers. Now let us discuss the limitations of the aircraft. The plane has quite a few limitations that need to be overcome to be truly successful flying it. First of all the plane handles very poorly at high speeds. Above 600 KPH the plane's aileron and elevator authority starts to suffer and your pilot will black out if you try to turn or pull up too hard at that speed. 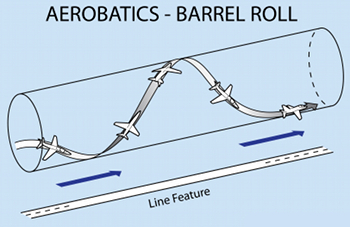 The plane also has a low maximum permissible dive speed at 790 KPH and thus it gets outdived by many aircraft. You can sometimes push it to 800-805 but it's very dangerous and shouldn't be done for more than 3-5 seconds. Another limitation is its low ammunition count. You really need to count your shots, as you only get 65 cannon shells and 600 MG rounds. Always stick with friendlies. The BF-109K4 is an excellent aircraft when flown in pairs or triples. Fly with a squad for even more effectiveness! Always try to energy fight someone. Make passes and climb back up again. Bleed their energy. Also make sure the one you are diving on doesn't have any friends nearby first. because the MK108 shells are slow projectiles, make sure to lead properly. Leading is a very vital skill you'll want to develop, as it takes lots of practice to develop the intuition. when doing hammerheads, use landing flaps at the end of the loop to regain control faster. Don't forget to raise them when initiating the following dive! when running away or chasing someone down, use manual engine control to close radiators. Use 85% prop pitch after you hit 550-560 KPH. The 109K4 has all three trim control(aileron, rudder, elevator), it helps a lot in cruising because the K4 has higher torque compared to early 109s. Throttle up gently on takeoff to 50% and after 130-140kph increase throttle till takeoff, and use rudder on the right if you start to veer off. 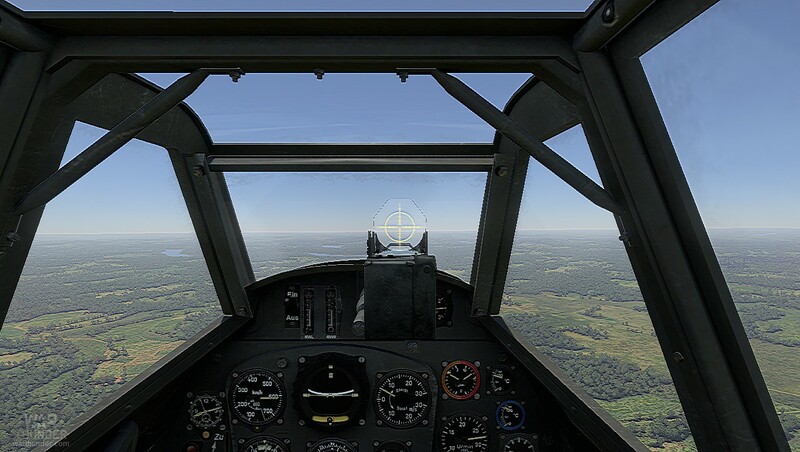 The 109K4, like the G6, G10 and G14 preceding it, have useful rearwards visibility, thanks to the Erla Haube canopy, but unlike the FW-190 or the P-51 it doesn't have any visibility at direct 6'o clock rear. So people can surprise you from slightly below you. When flying straight do some slow rolls to keep track of people trying to attack from below! It does have poor forward visibility though, a few sections can block an enemy in maneuvers if you are not attentive enough! The cockpit layout is where the K4 is much different than the earlier Gustavs and Friedrichs. It has blind flying instruments like the Variometer and Artificial horizon that earlier models lacked. Also be careful, the plane DOES NOT have ammo counter for the MK108 Motorkanone and MG151/20 gondolas if you equip them. 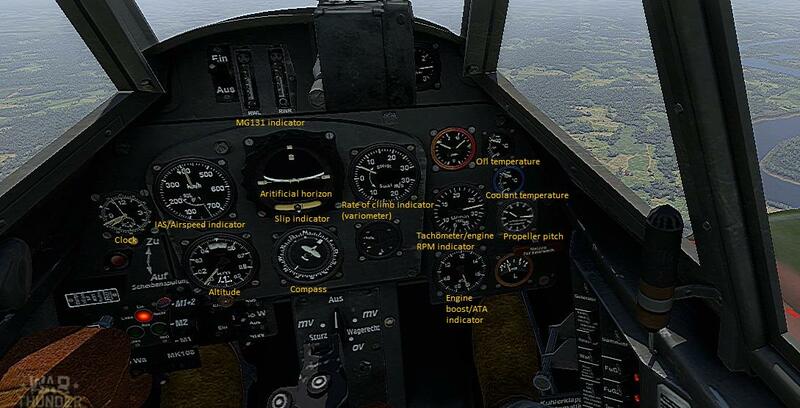 The BF-109K4 is surprisingly resistant to hard maneuvers before stalling. But do be careful when turning/maneuvering at speeds below 300. The MK108s have very low recoil, but the MG131s have some recoil, take care when shooting! excellent high and medium altitude performance. Interests:WW2, planes, tanks, football etc. For MG131 it's best to load Stealth belt, at least there is huge chance to set things on fire if you hit fuel tanks. 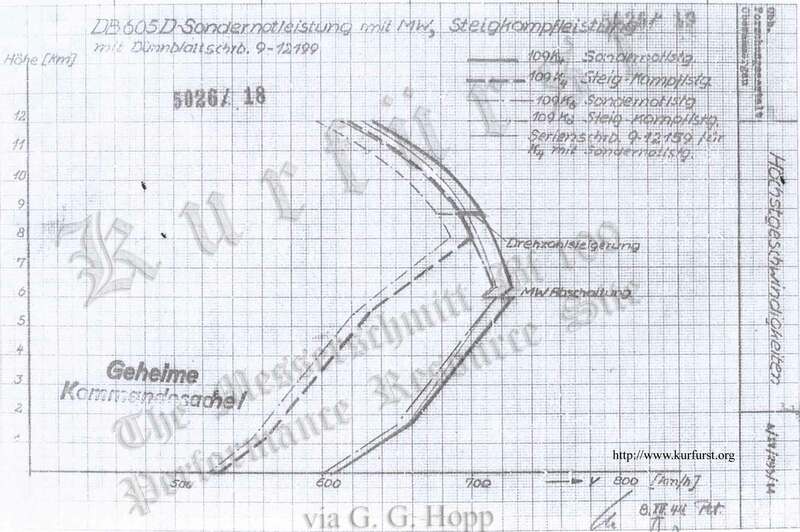 MG131's are broken for ages (Air Targets belts which should work the best, is the weakest one,(13 mm HEI-t with 1.4 grams PETN vs 2.8 gram of HE filling on 20mm Shvak)). Most funny thing is that a single Berezin UB 12.7mm on Yak-9T or K can cut wing with few hits, but Gaijin is too busy with adding new decals or some other GE content to fix this. I like your guide, but isn't there a 400 word limit? It was typo, 400 words is minimal amount of words. Was writing a guide, saw this and gave up. I know how to fly the Banshee, its very simple, all you do is go up, down and don't turn. I don't have the time or the energy to write a guide that can compete with this. I bet this is going to be first place. Excellent guide, especially since I am working down the Bf. 109 line! 1km advantage is A LOT in simulator battles for fighter versus fighter in my honest opinion. I have a feeling all the vertical targetting does is shift the crosshair down. Also all I hear about the K-4 from simulator players is that its engine power is not enough without the WEP and the WEP just burns out the engine. If you get Sicily or Malta your engines overheat really quick. After you get to alt, 80%-90% throttle cruise should be enough. On cold maps the WEP takes a good while to burn the engine up. 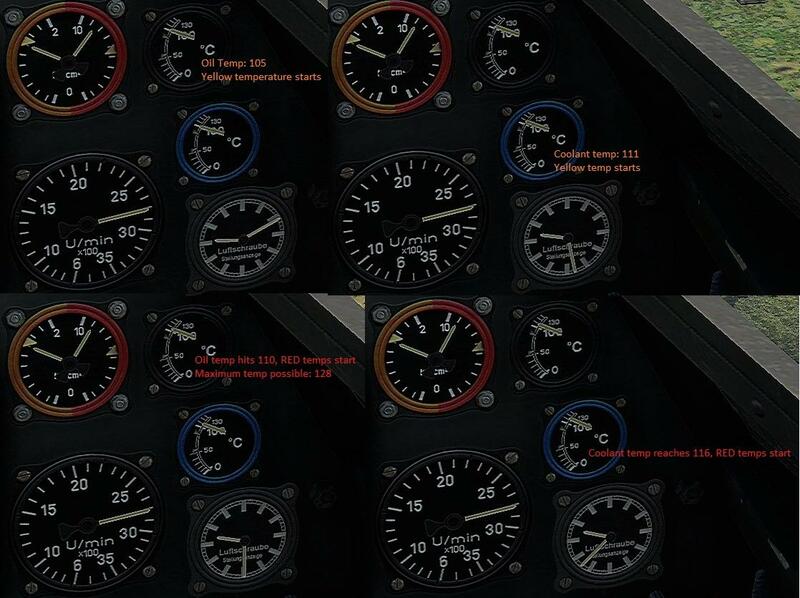 Hence I gave the images for engine temp locations SB, to check on it if you are playing ASB (GF). Instantly put 80% throttle whenever you reach red temps and wait till you get upto early yellow or white temperatures. And ya 1km alt advantage is a lot in SB. And you need all the advantage you can get because of the poor rear visibility and low ammo count on the cannon. 1. Like I ever get Sicily or Malta often... I don't even remember the last time I played on malta. Mind you, those are my favourite maps. 3. 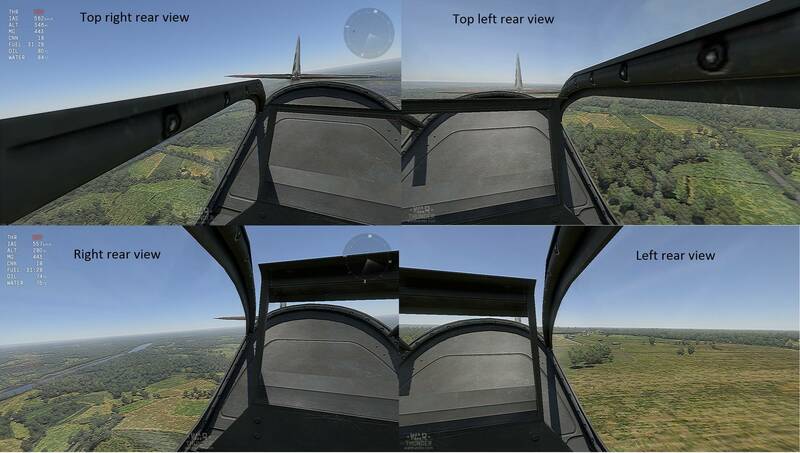 Bf 109s doon't really have bad rear visibility when comparing to a bad rear visbility plane that is supposed to have better rear visbility than the 109, like the corsair. You can always well, y'know, stick your head outside the window. 4. Not quite like an A6M2. It used to be better too, before they nerfed the japanese guns more than a year ago (hence my signature). Used to be my favourite plane too, not that I actually played or did well in it. It can outturn a spitfire mk IIb and Vb/Vc in a sustained turnfight, and rolls decently well, and has decent speed. In a way it's an all-rounder like the Ki-43, just less dramatically overpowered. Even thought it's not in its BR bracket, the MC.202 has a better climb rate. Not by far, but sufficient to make it the best climber of all German/Italian props.